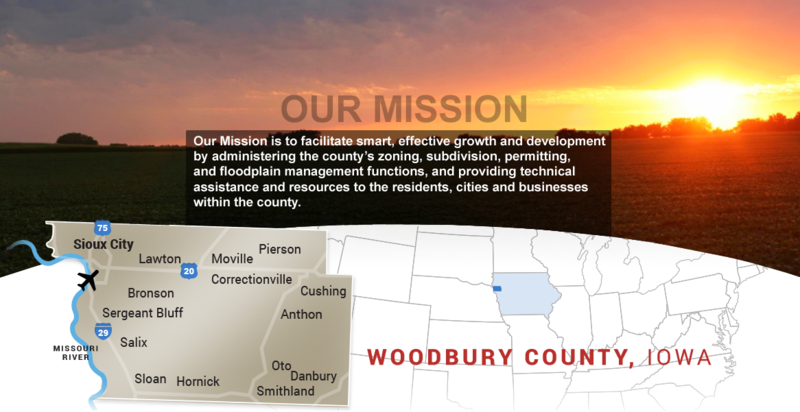 Woodbury County Community & Economic Development – Providing Support for Growth & Prosperity. 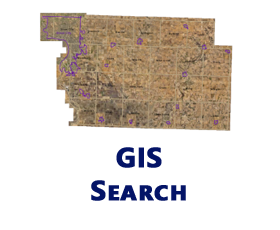 Our property data is generated by economic development professionals and the commercial brokerage community throughout Woodbury County. 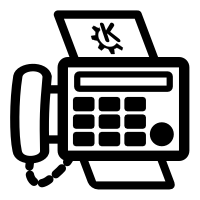 If you see something that interests you, give us a call. 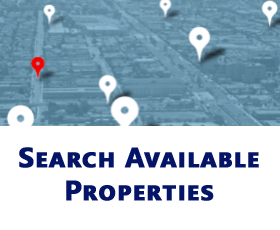 If you can't find what you're looking for, let us know so we can help you find the perfect property for your project! 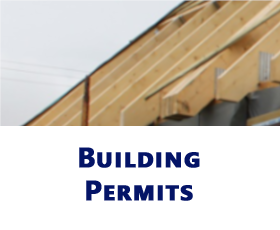 Building Permits may be applied for online. 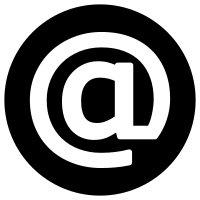 Woodbury County property information is available in one convenient location. 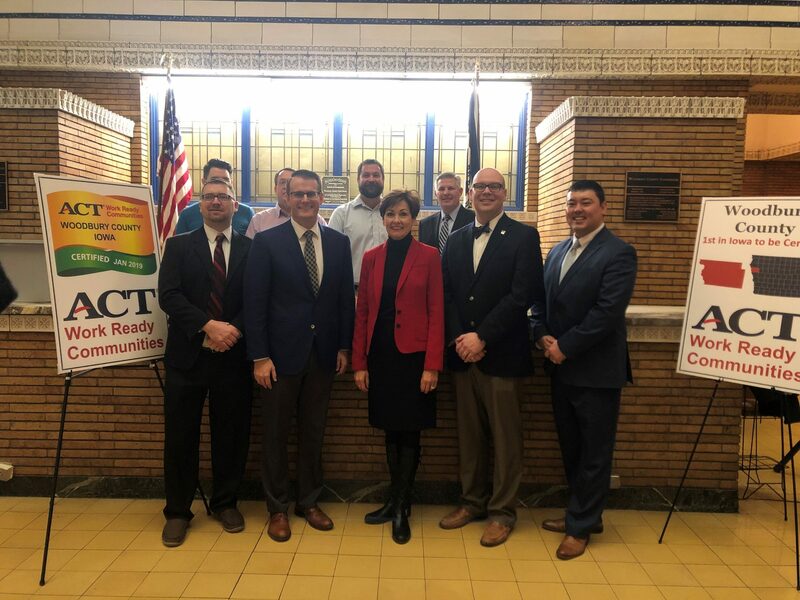 Woodbury County is the first county in Iowa to receive the ACT Work Ready Communities certification. By using the Work Ready Communities framework, Woodbury County can quantify the skill level of its workforce, help match employers with qualified applicants, and help educators build career pathways aligned to the needs of business and industry. 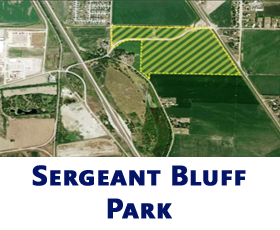 Sergeant Bluff Park is a certified industrial site offering 117-acres of flexible development ground in the hub of western Iowa and the Sioux City MSA (pop. 165,000 +). This property is well suited for light industrial manufacturing, logistics and warehouse distribution, food production and biotech industries.